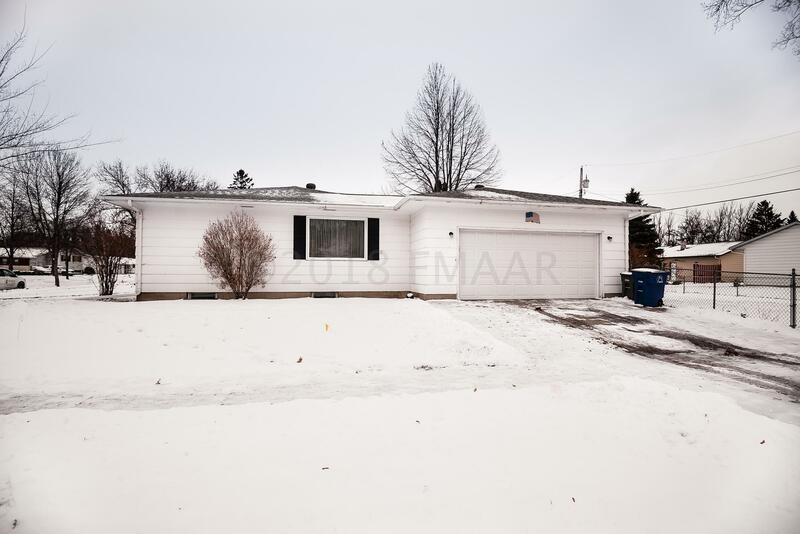 501 BIRCH Lane, Moorhead, MN 56560 (MLS# 18-6114) - Bender Realty Inc. 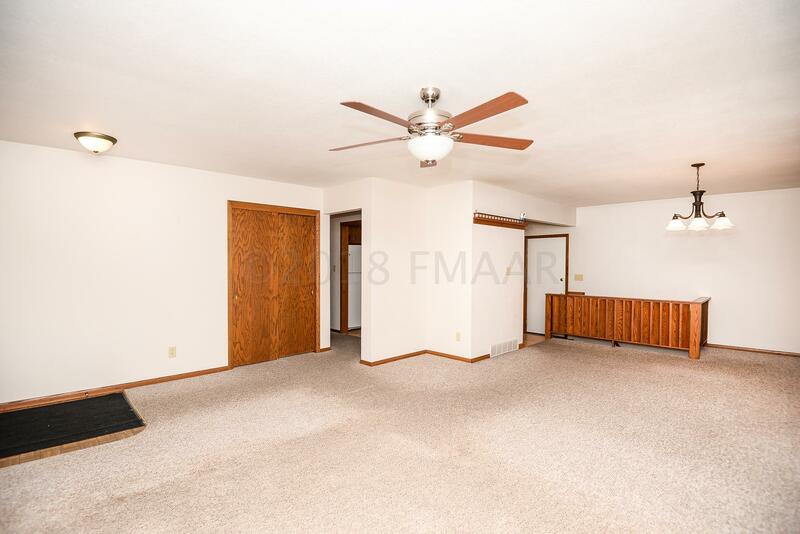 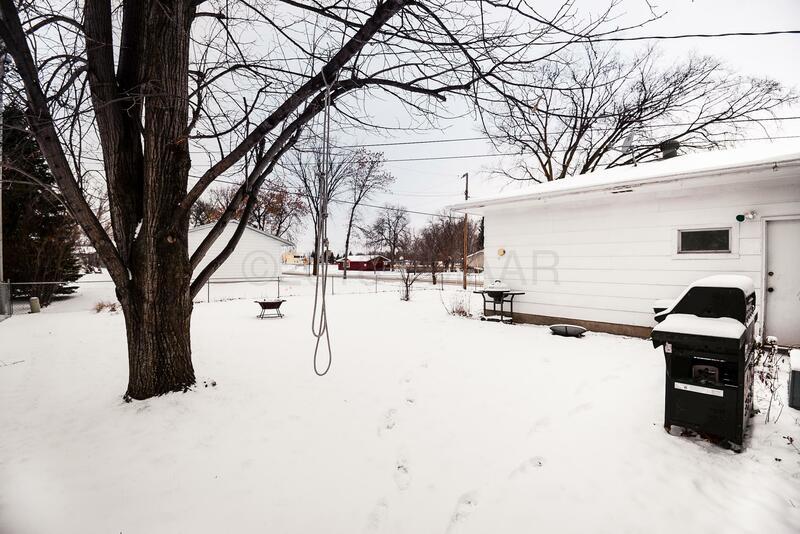 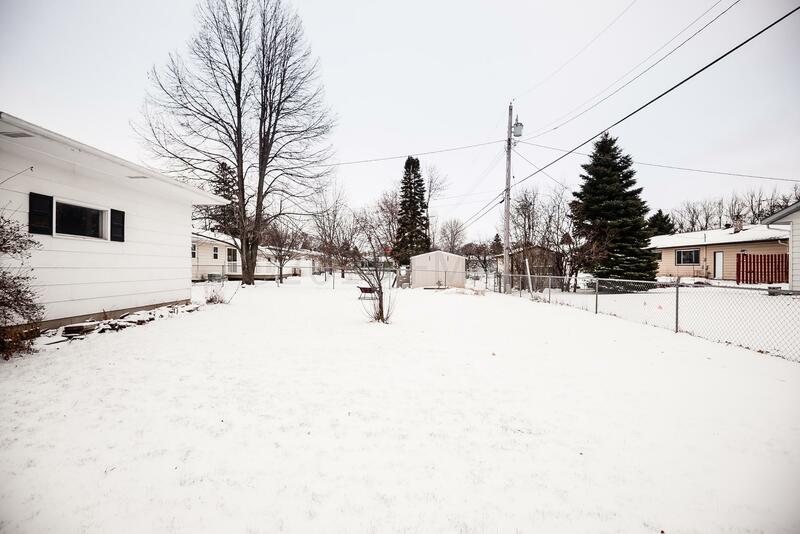 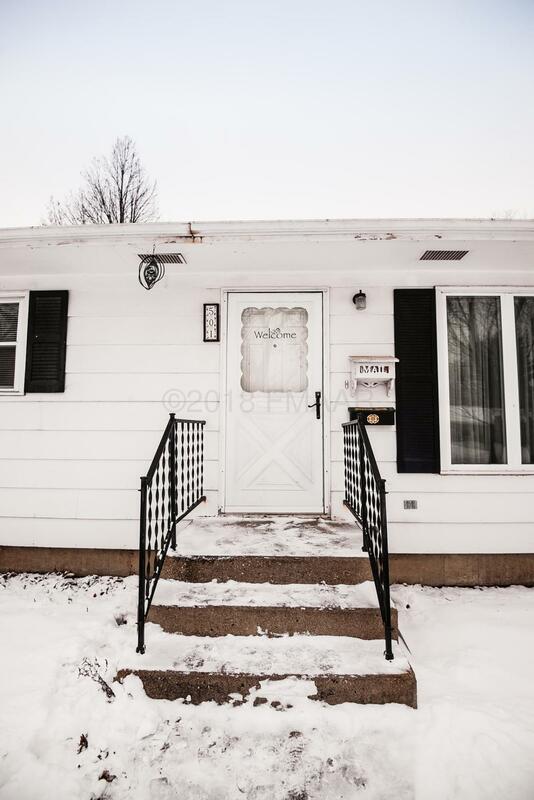 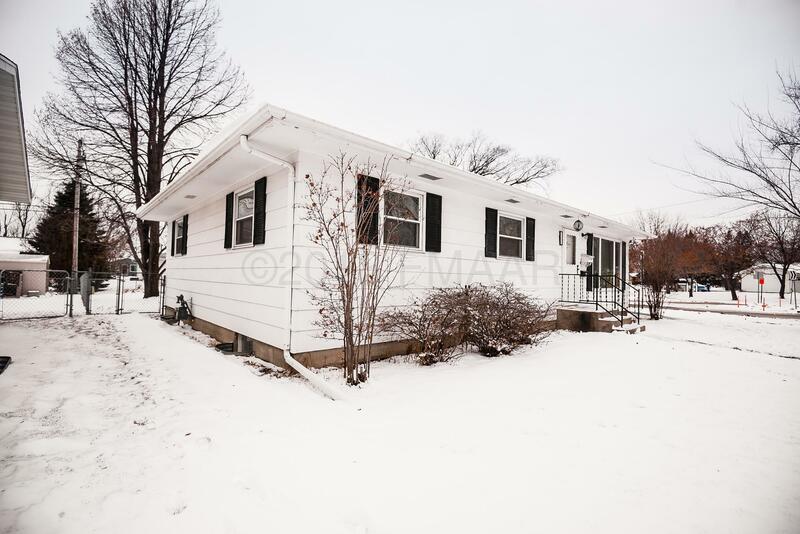 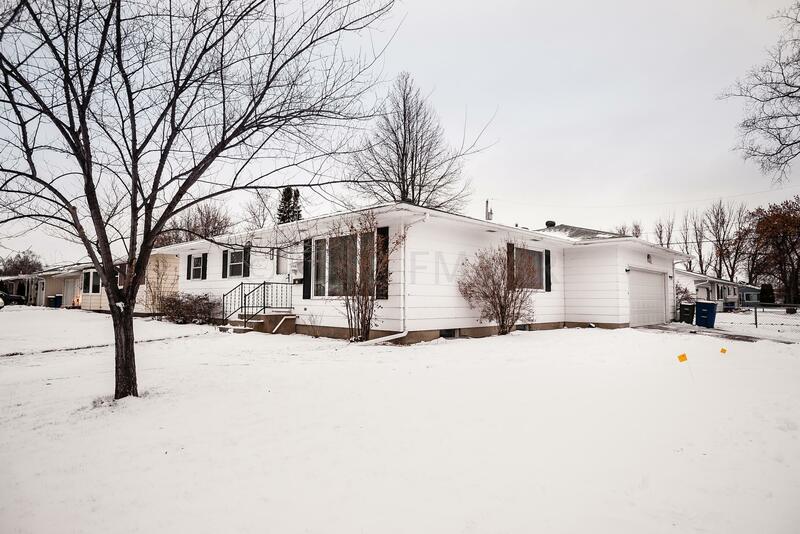 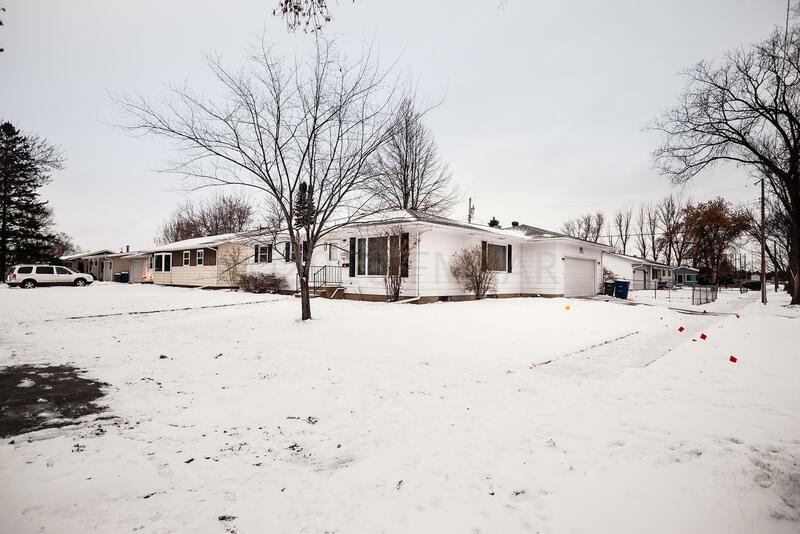 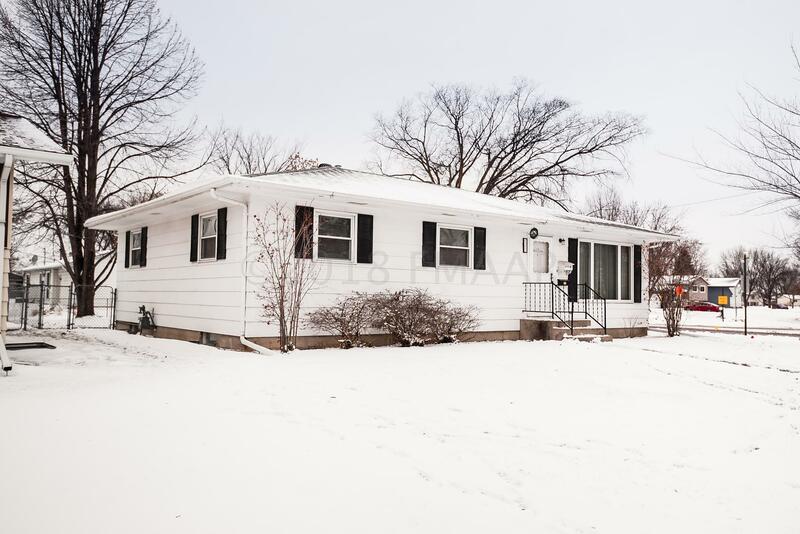 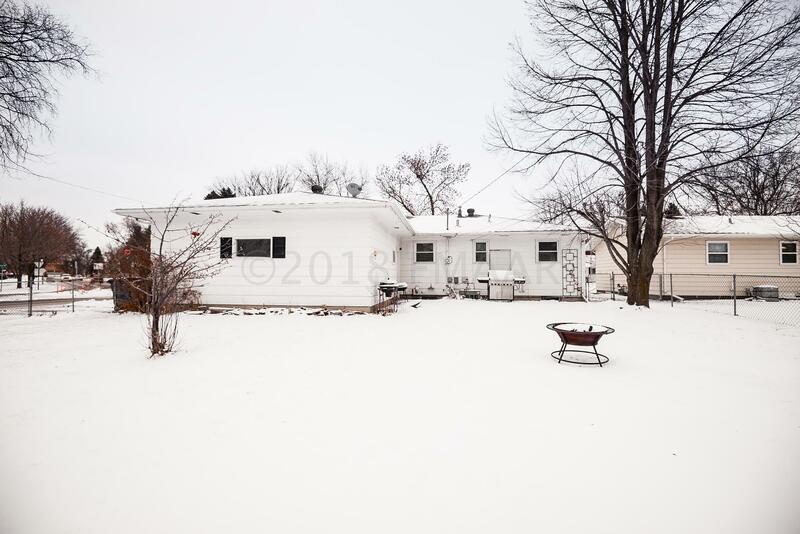 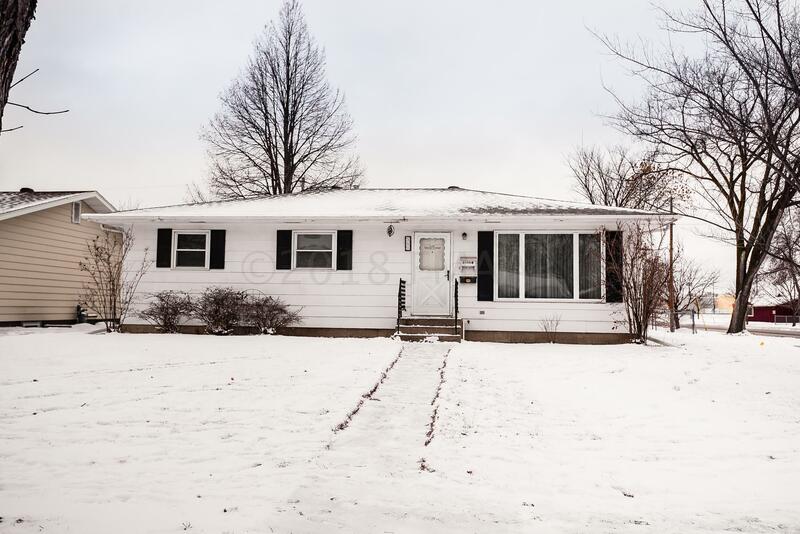 Fantastic 3 bed, 2 bath rambler located on a large corner lot in a well established Moorhead neighborhood! 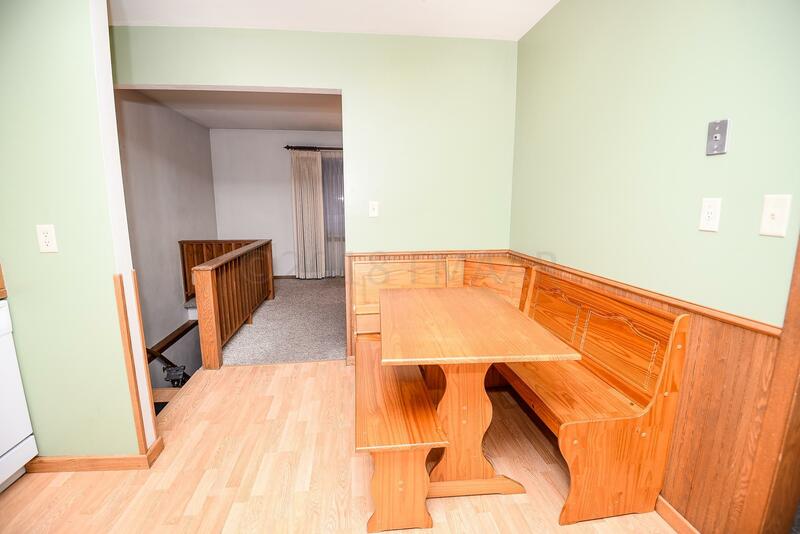 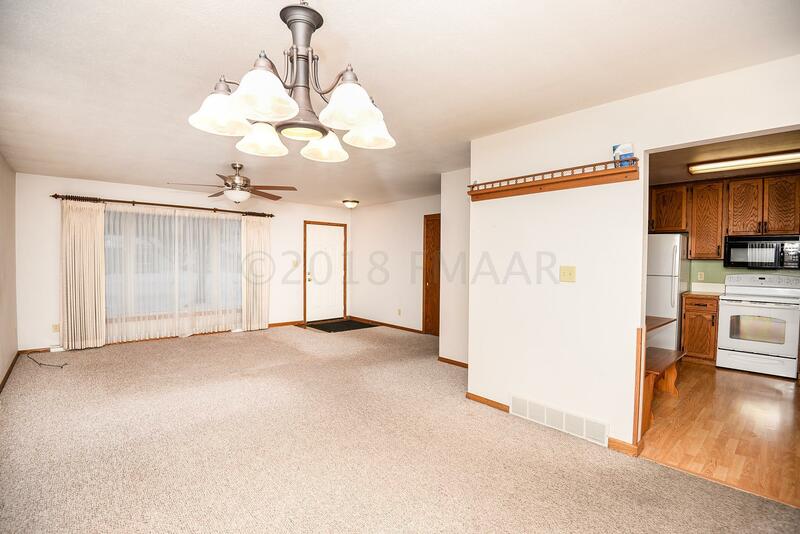 Upon walking in the front door, you're greeted by the spacious living room and dining area that lead to the adorable kitchen with a corner dining nook and bench! 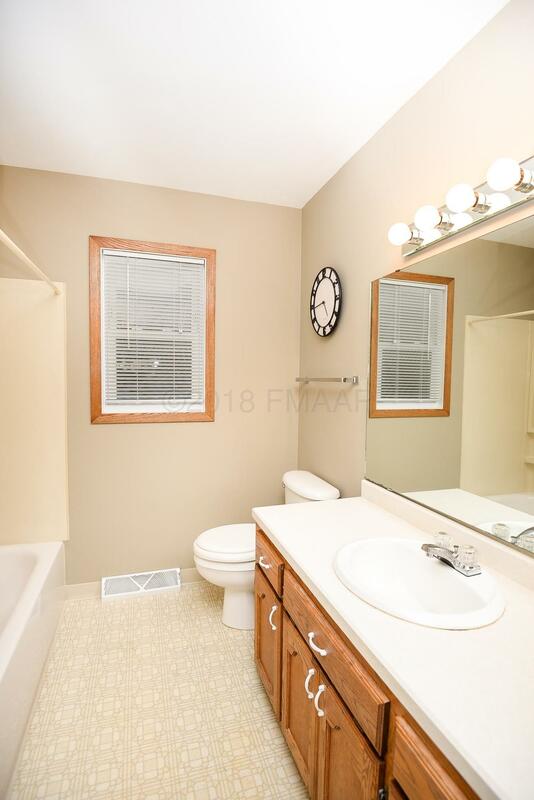 Enjoy 3 beds and 1 full bath on the main level as well as access to the patio area. 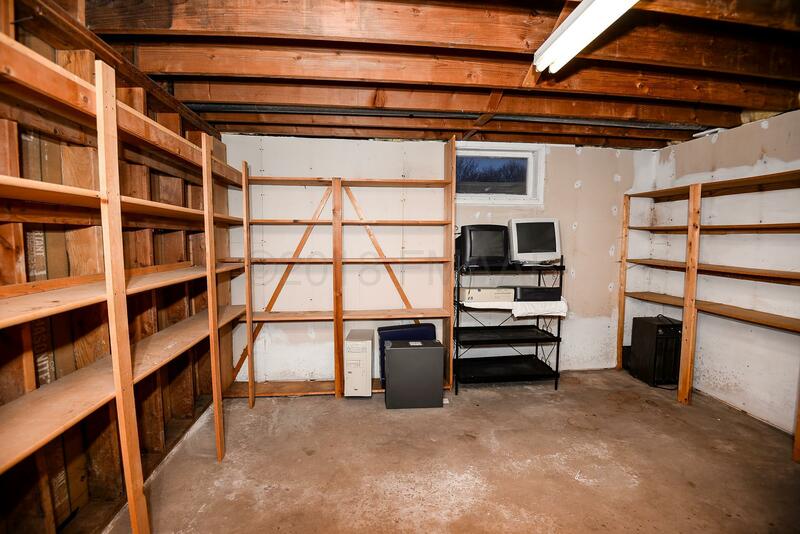 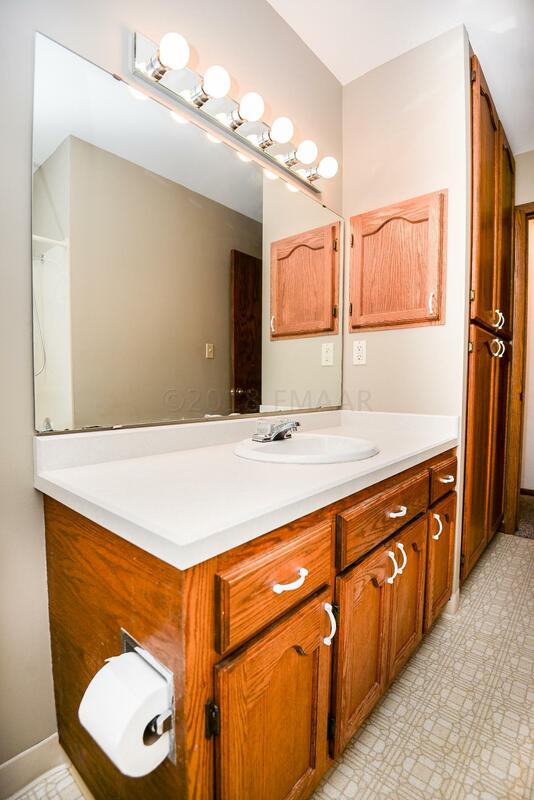 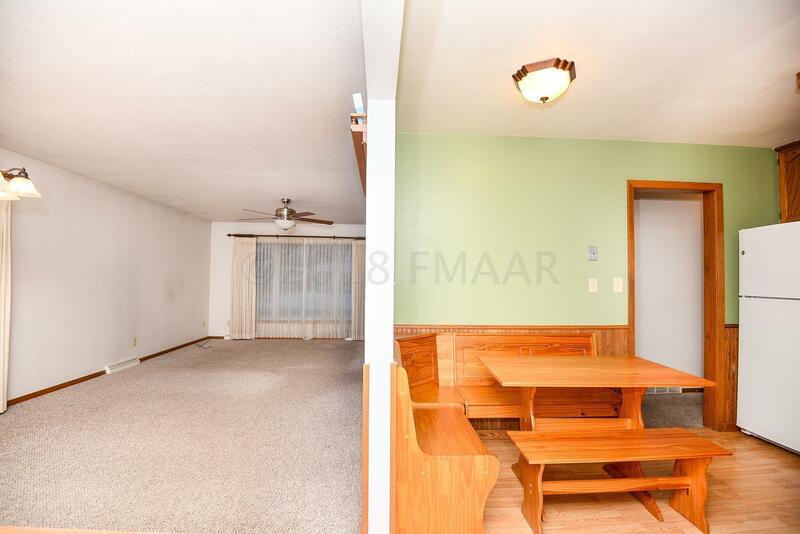 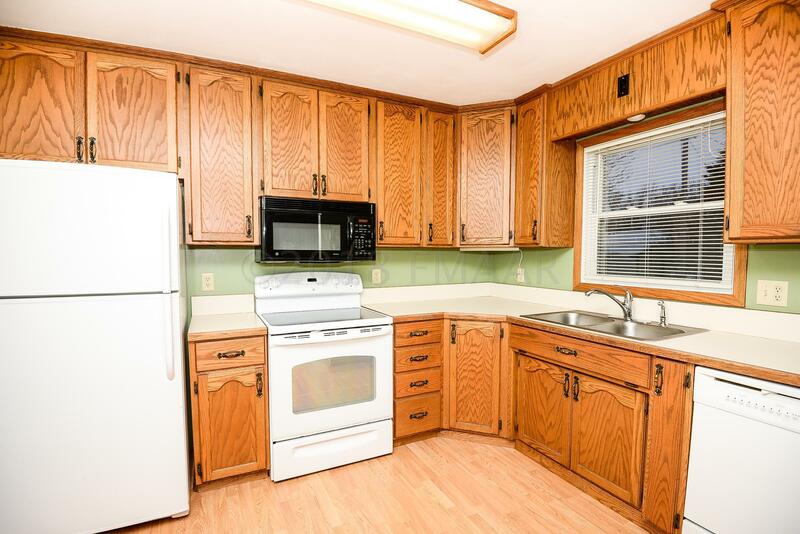 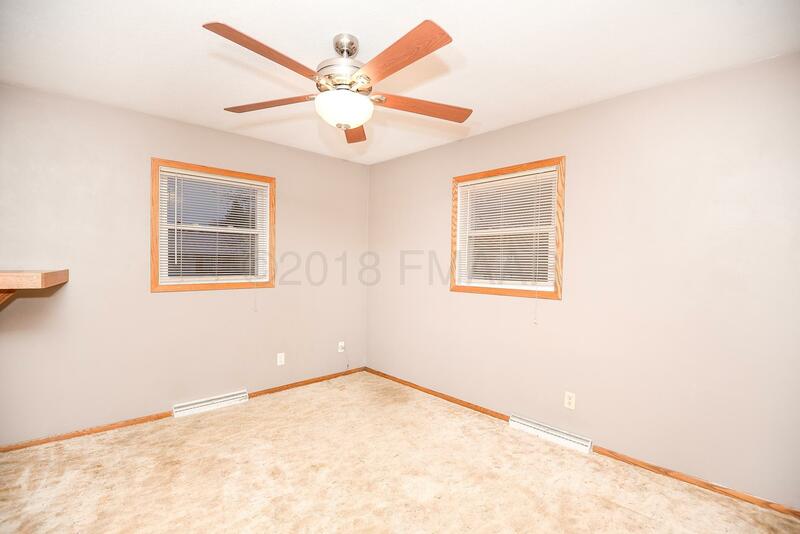 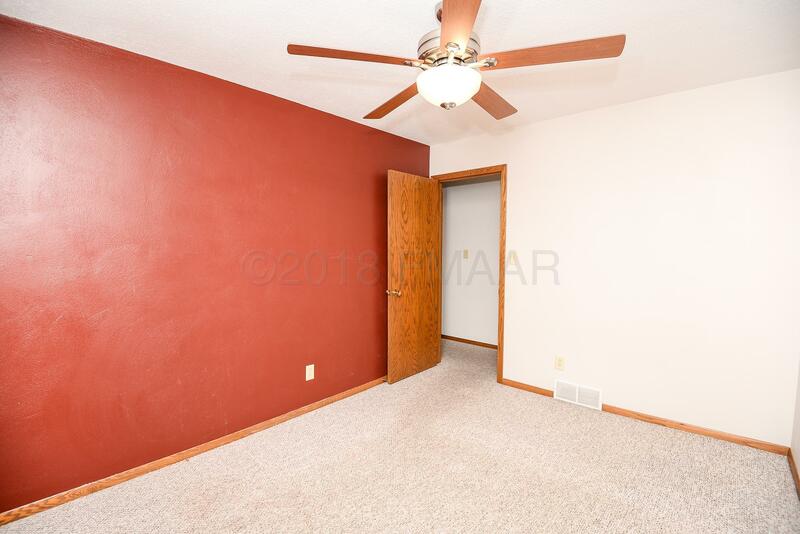 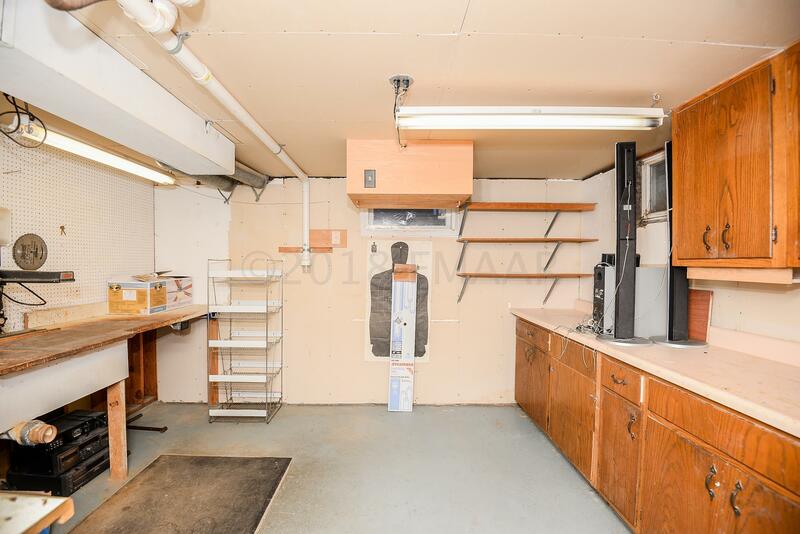 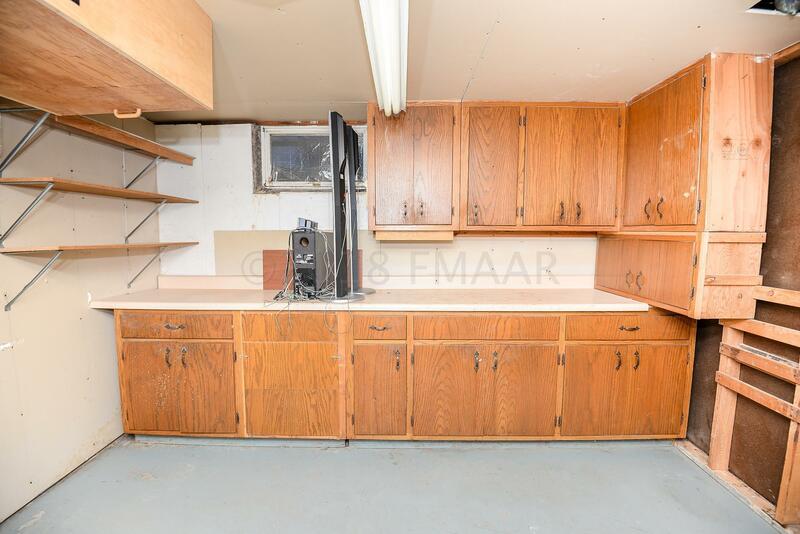 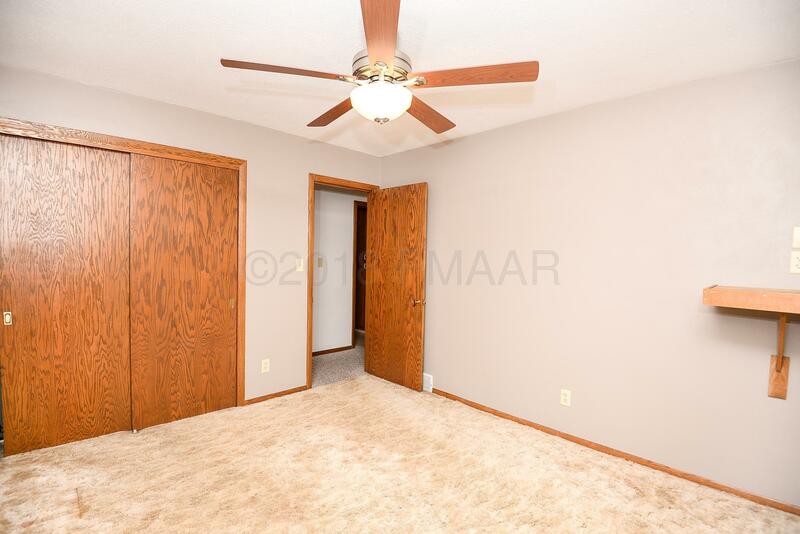 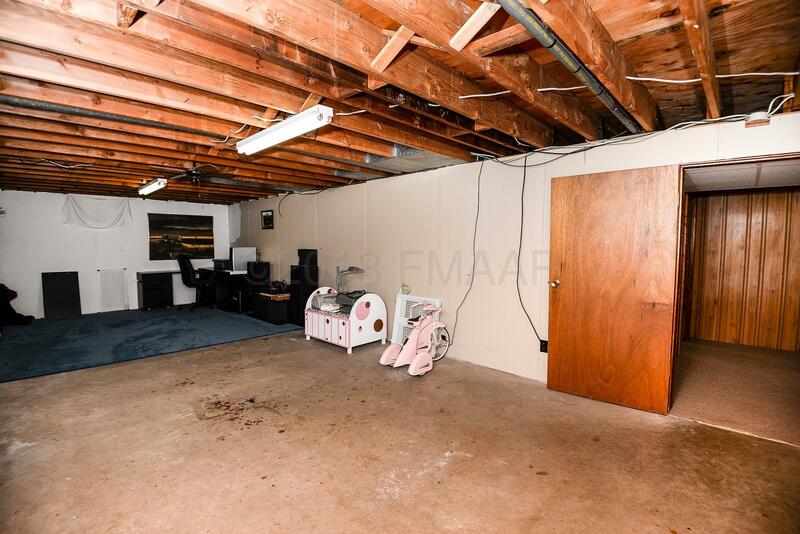 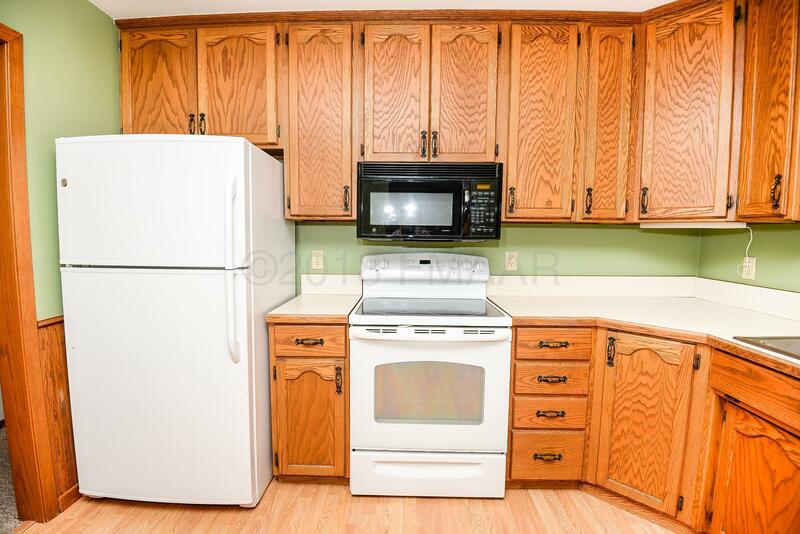 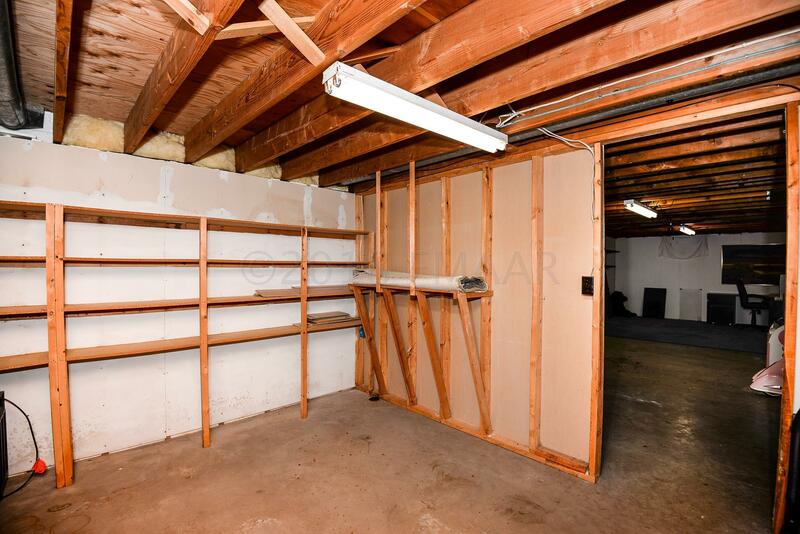 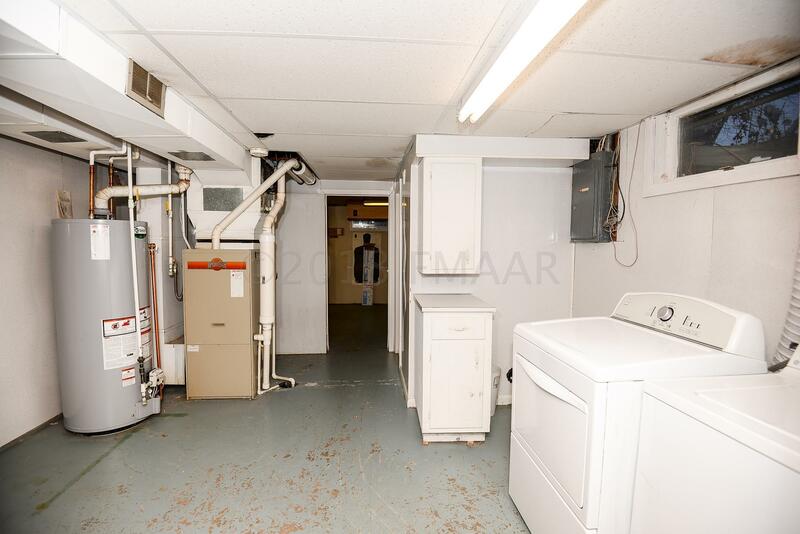 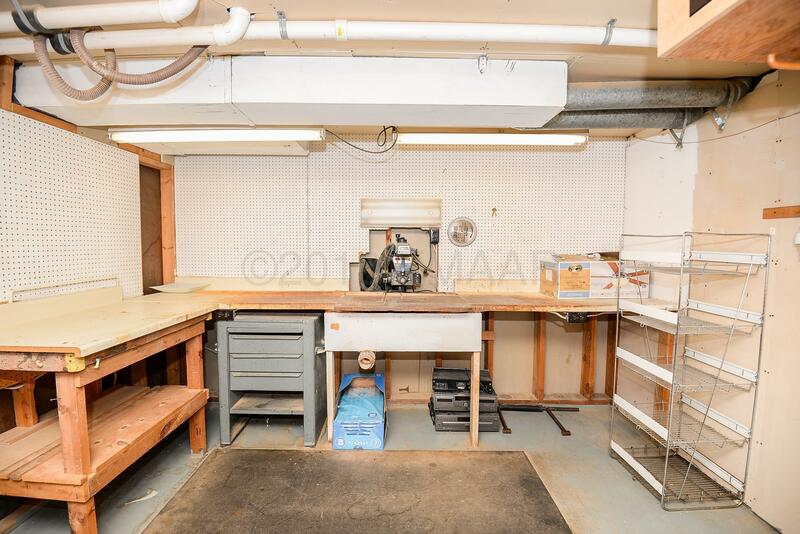 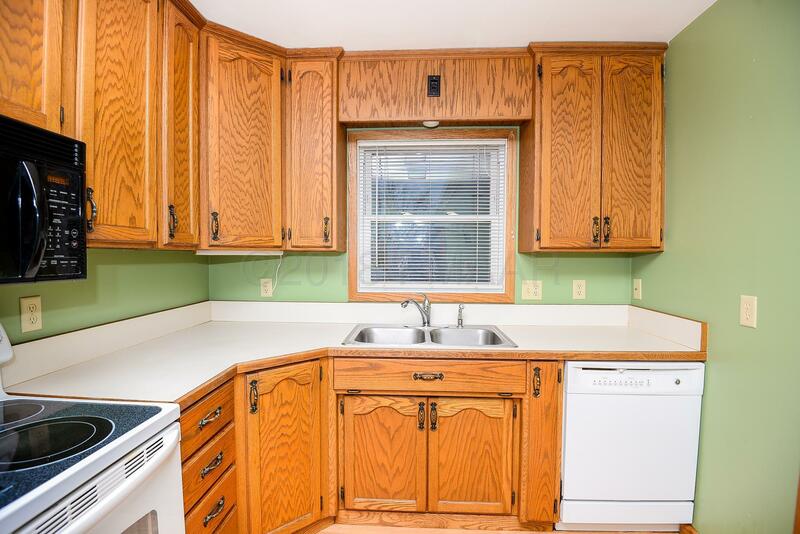 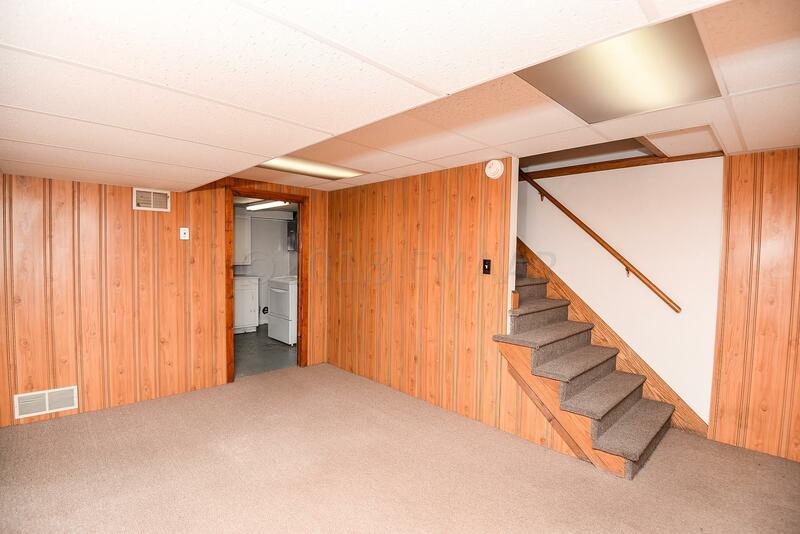 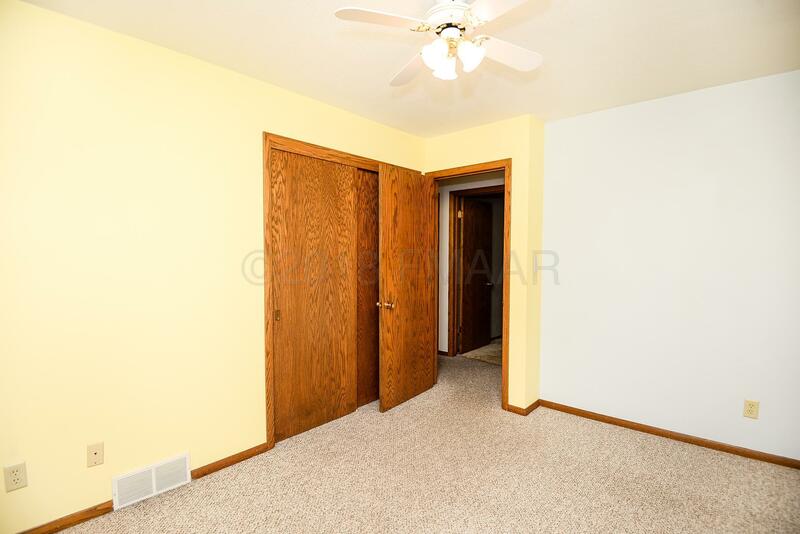 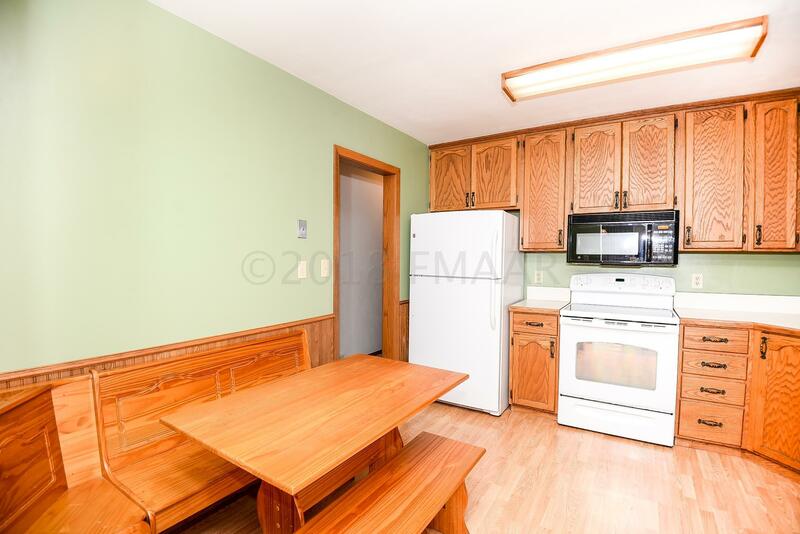 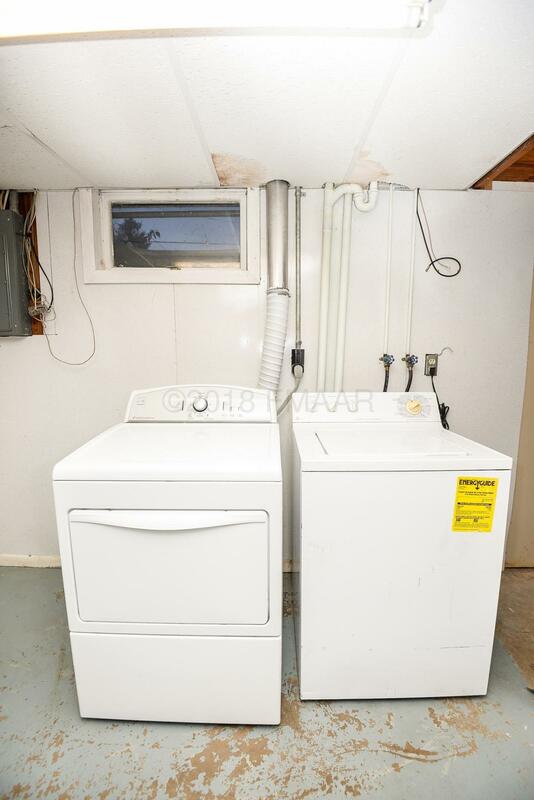 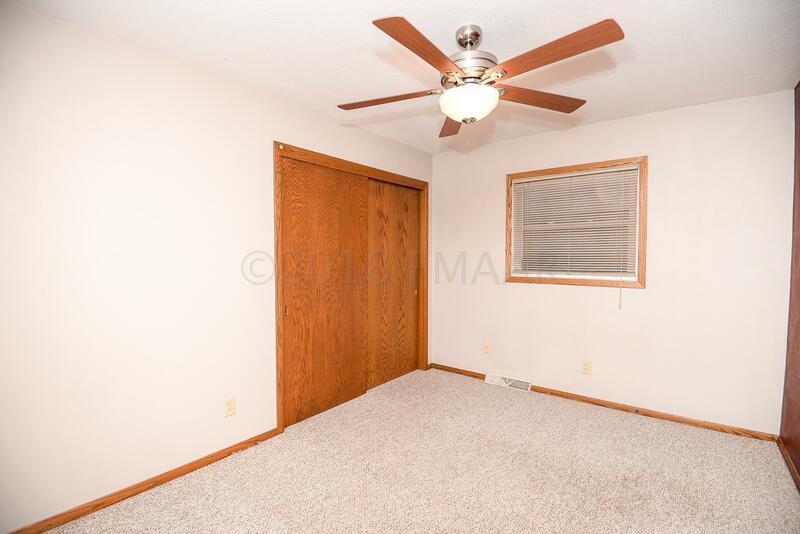 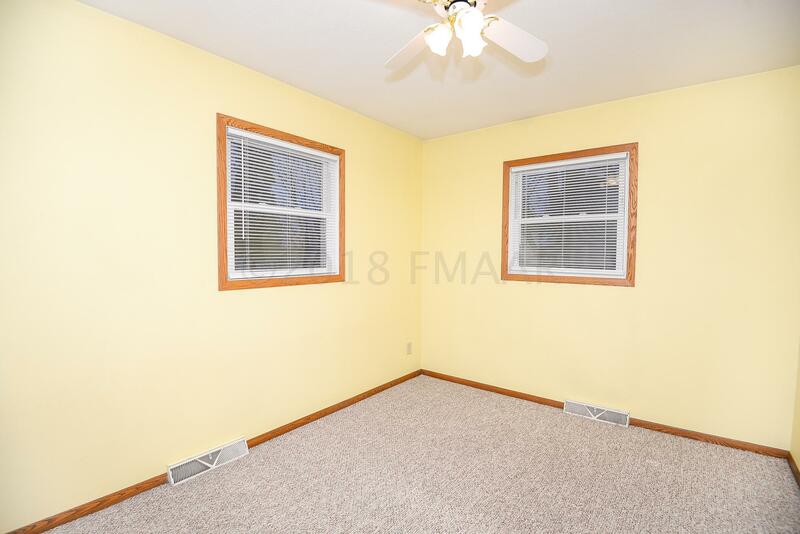 Head downstairs to find another family room, half bath, laundry, storage and a fantastic workshop! 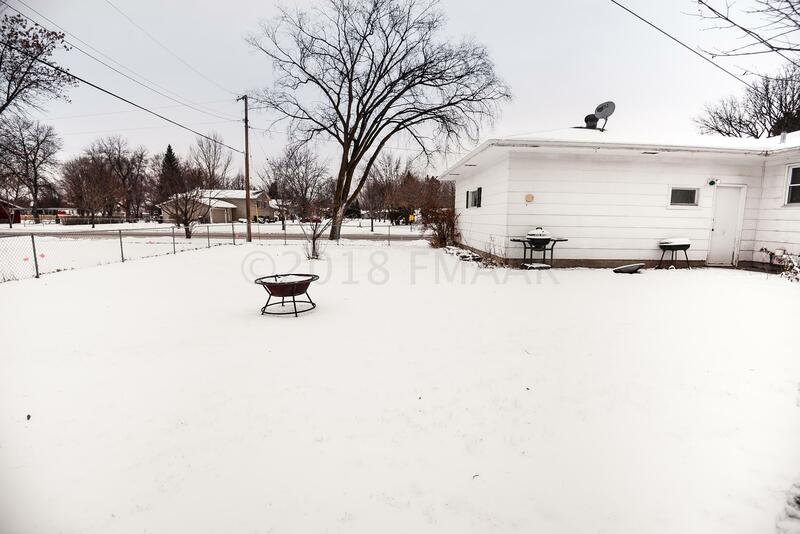 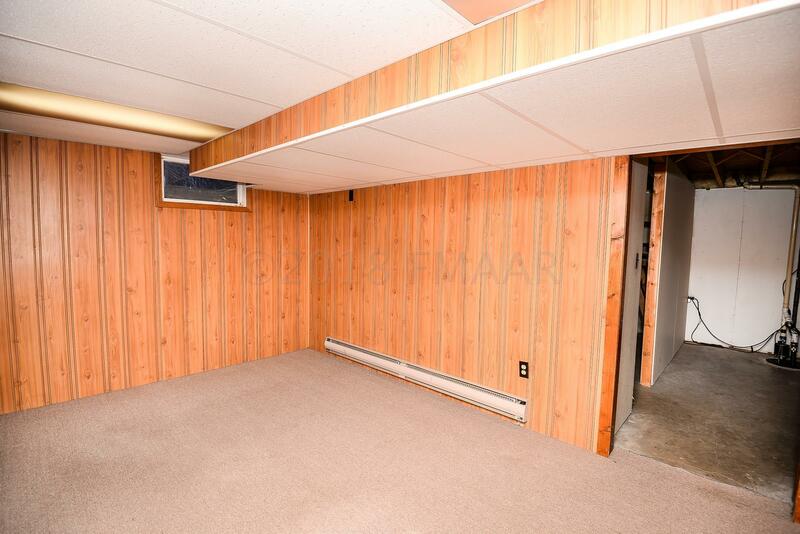 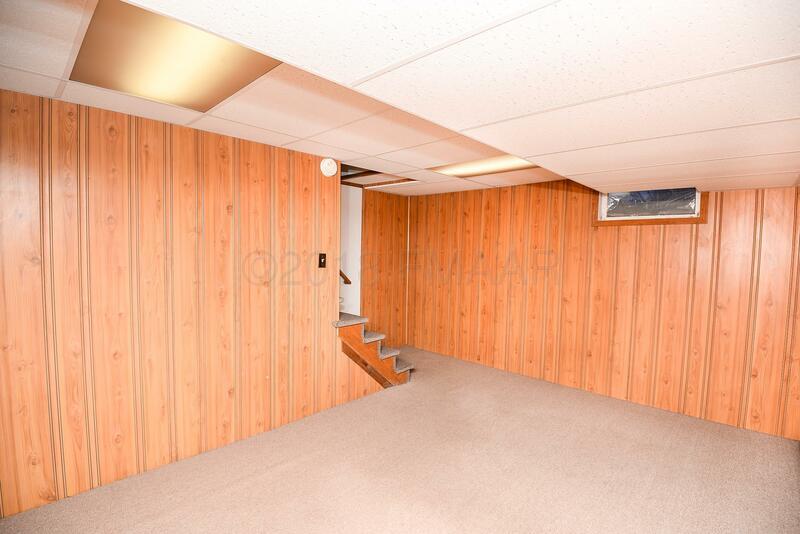 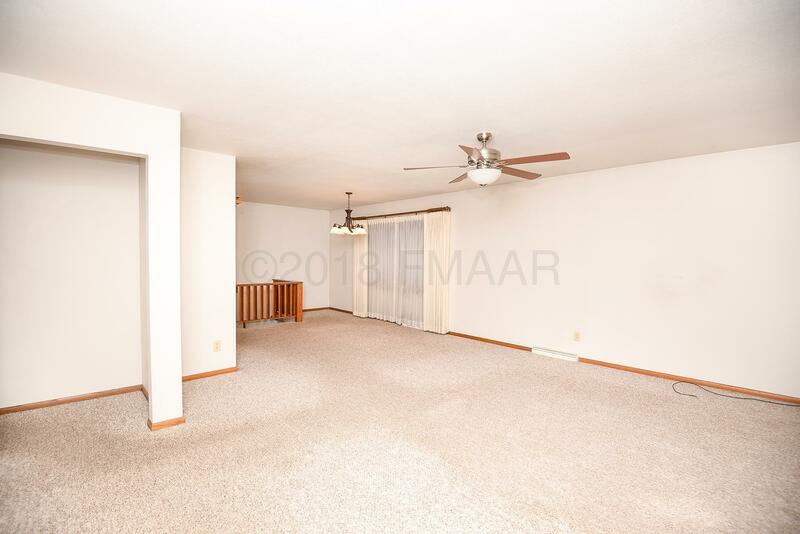 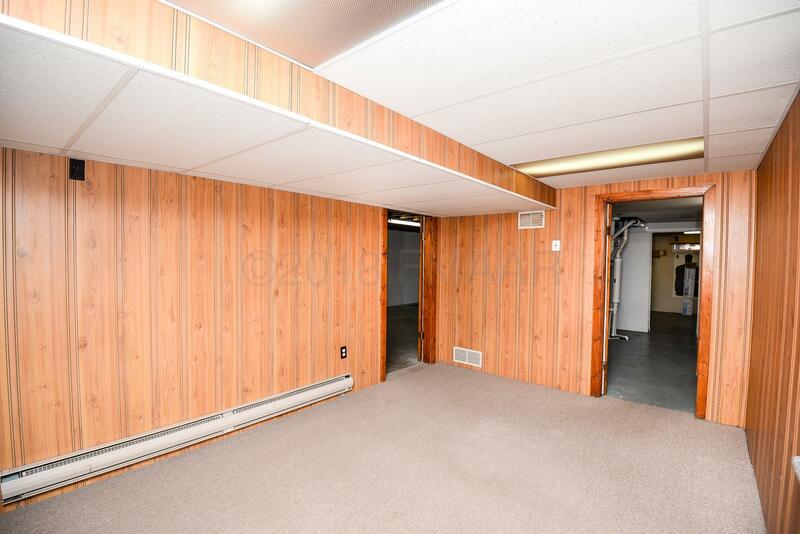 Outside, you'll enjoy the large fully fenced yard, patio, and 2 stall attached garage! 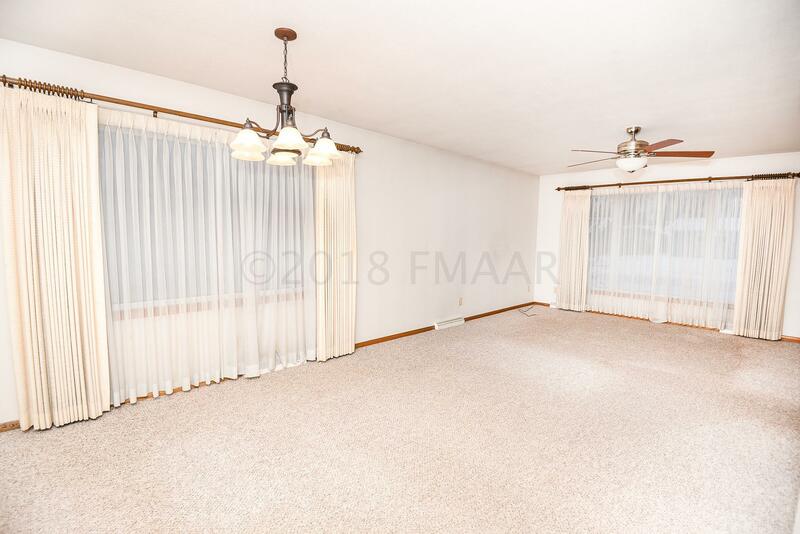 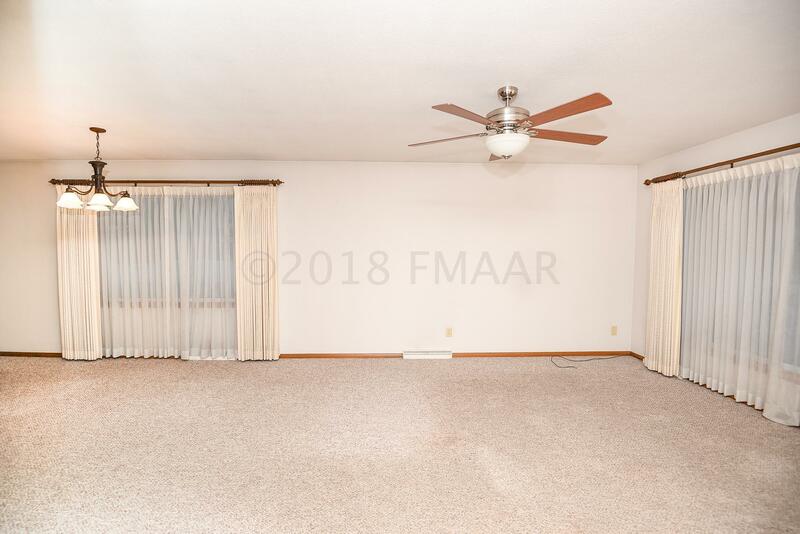 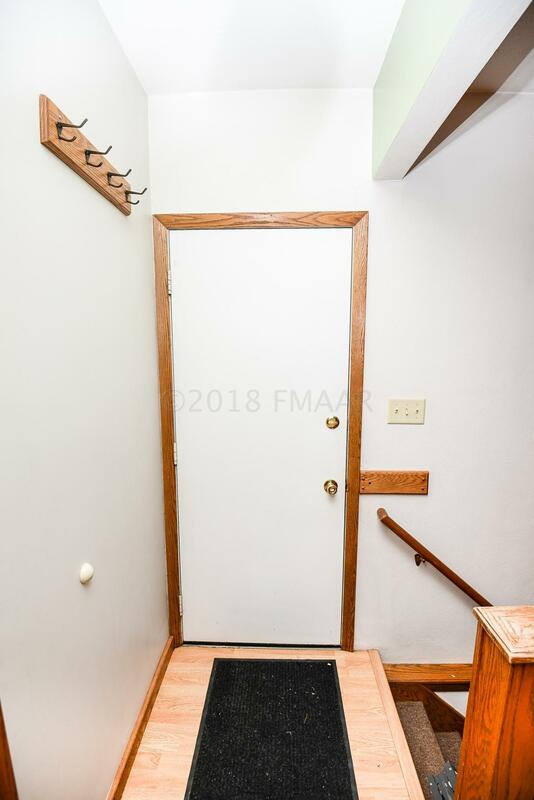 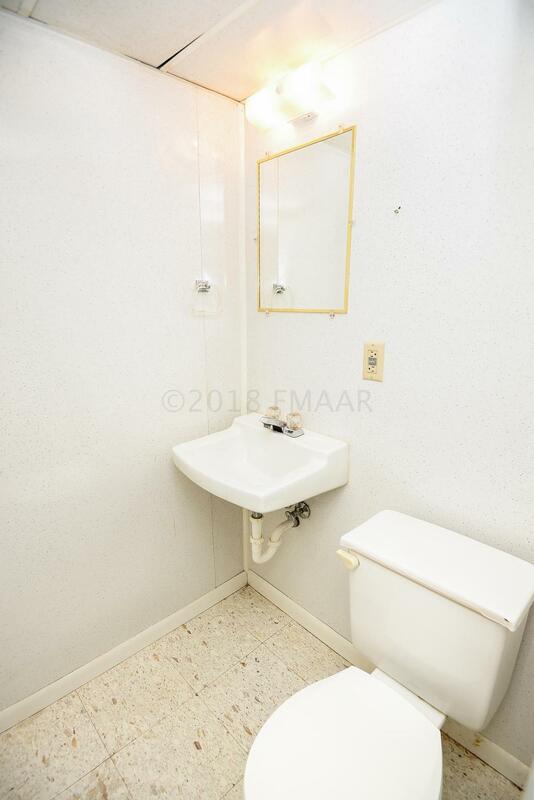 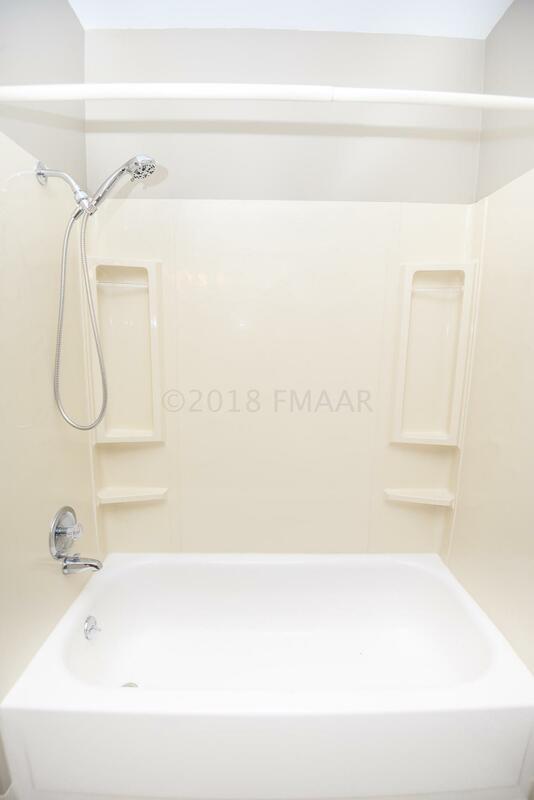 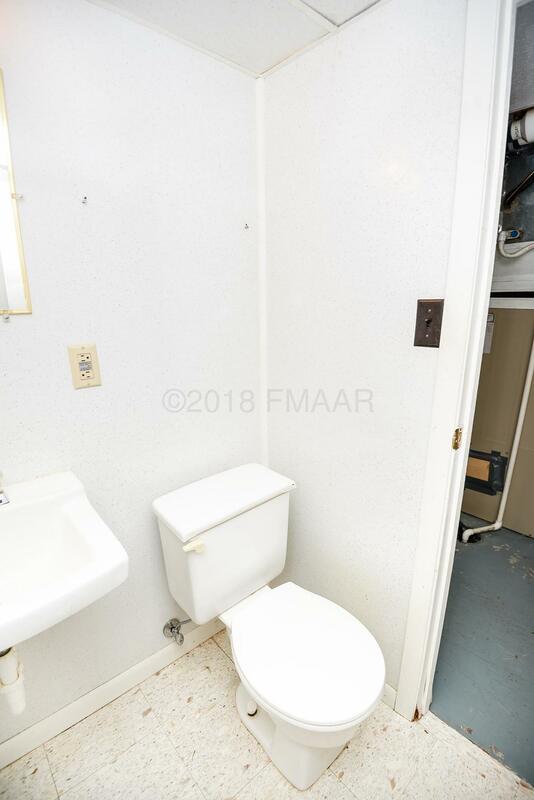 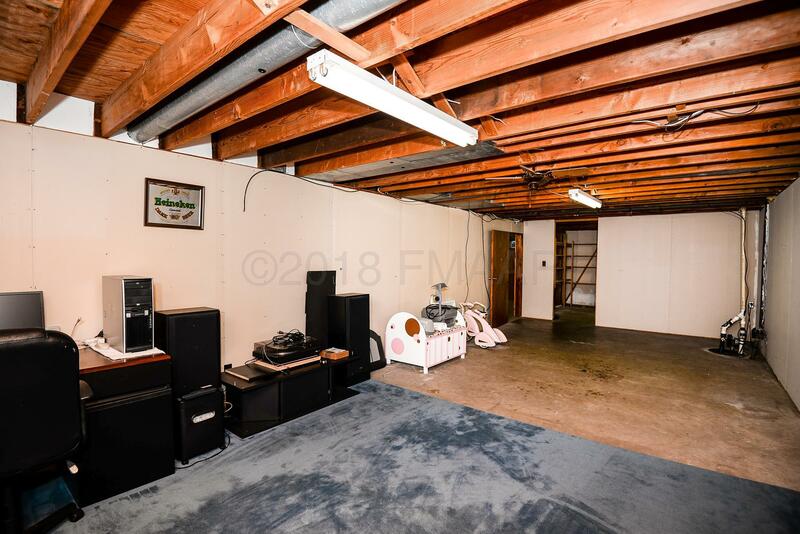 This home has so much potential - come see it today!